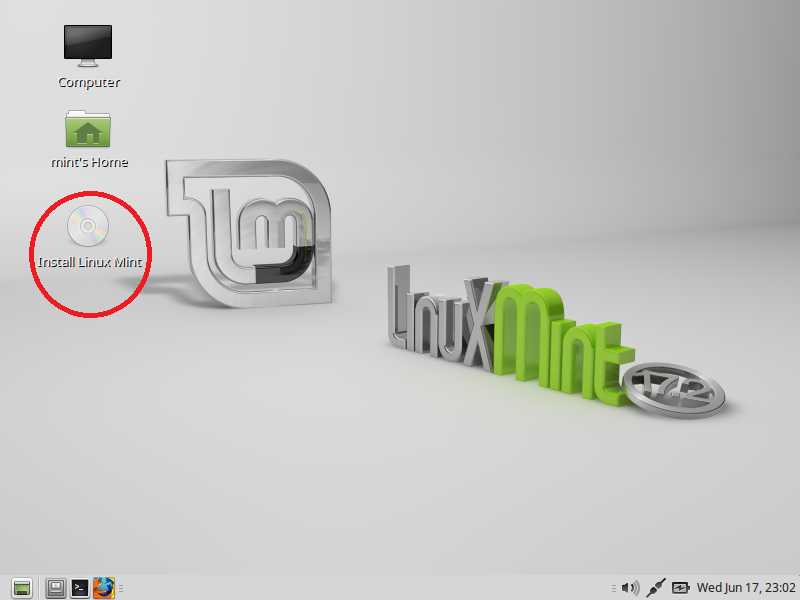 Linux Mint is one of the most popular and extensively used Linux operating system. It mixes the features of Ubuntu and Debain but there is also a purely Debian based edition is available too known as LMDE an abbreviation of Linux Mint Debian Edition. 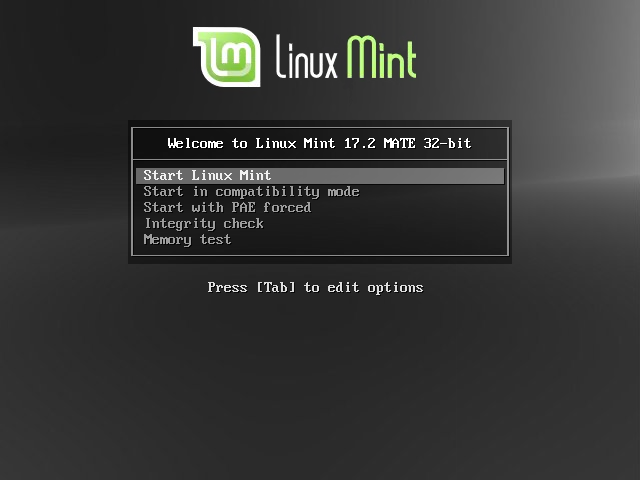 Linux Mint is also free and open source and like other operating systems, Mint also comes with a wide range of major software bundles installed on it. 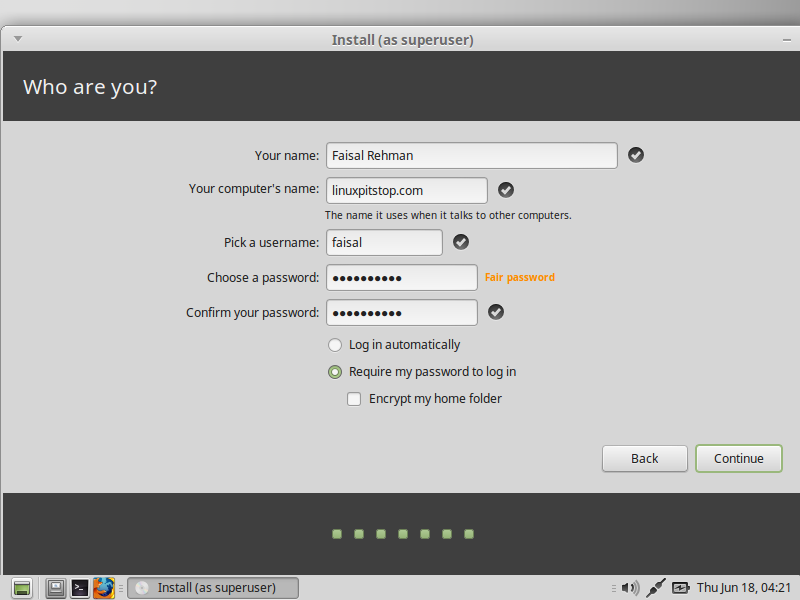 Yep, we all are excited about the news of Linux Mint’s upcoming release 17.2 Rafaela whose Beta version is out now and available for download. It is a Long Term Support release that will be supported until 2019. Rafaela comes with new updated software packages with new amazing features to enjoy desktop experience more. 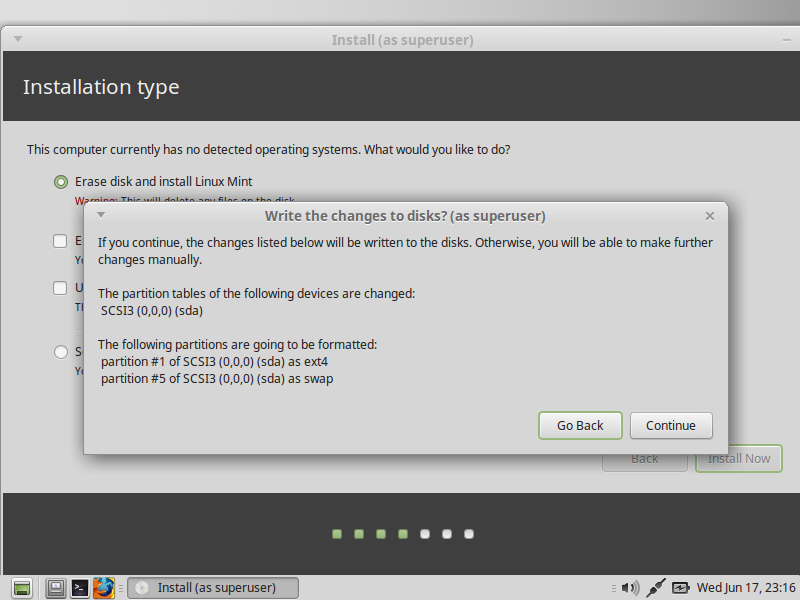 It is a well know desktop environment for various Linux distributions especially for Linux Mint and has been its default desktop environment. The most recent version Cinnamon 2.6 was released earlier that can be installed on Fedora 22. 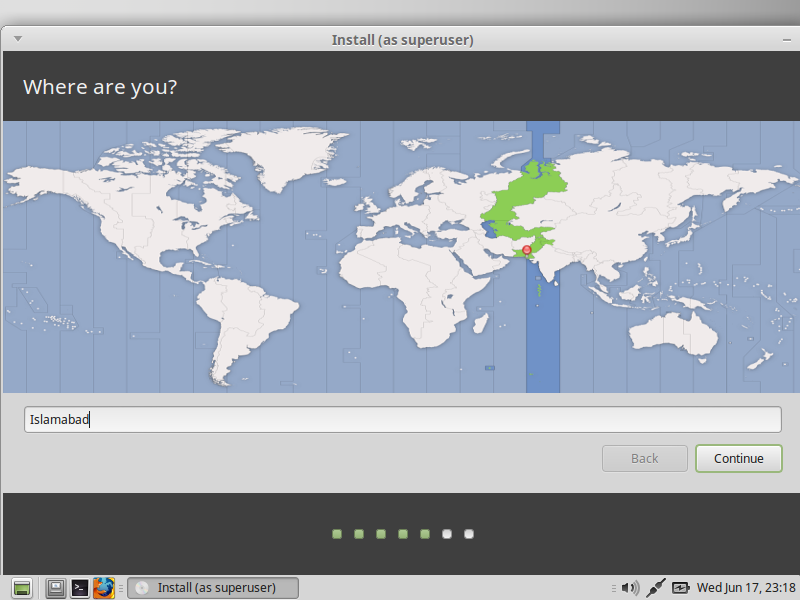 To learn more about its features, please see our How to Install Cinnamon 2.6 article. 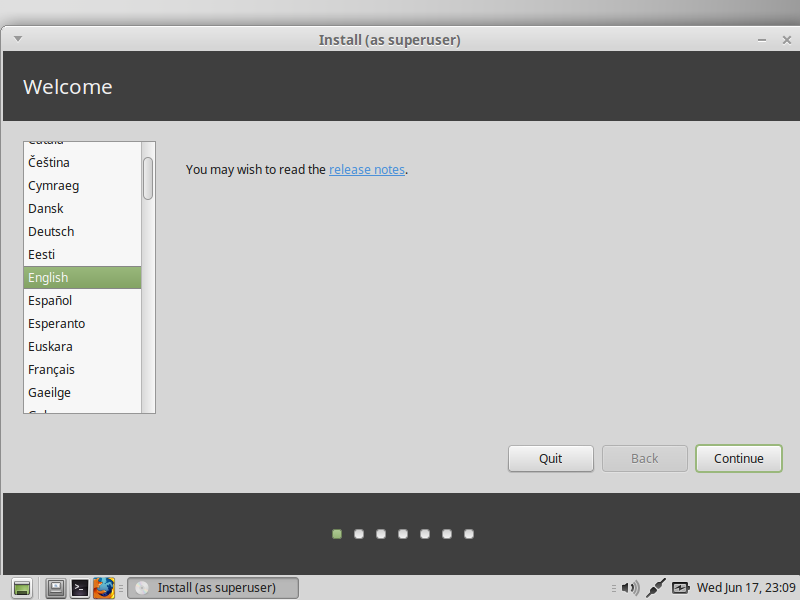 Mate 1.10 was released 6 days ago on 12th of June and it will be the default desktop environment for Rafaela. 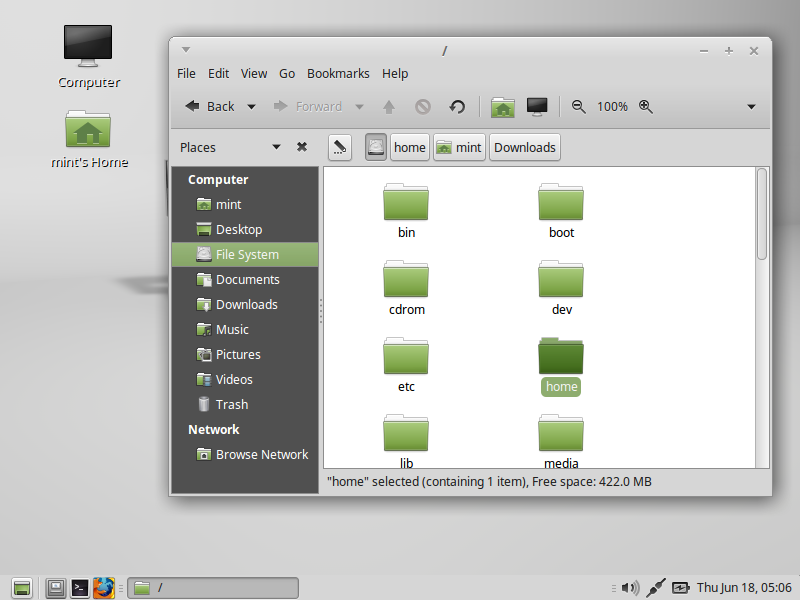 Mate has official repositories for other Linux distributions too including Arch Linux, Ubuntu and Debian. In order to know more about its features, please see our How to Install Mate 1.10 tutorial. 2. 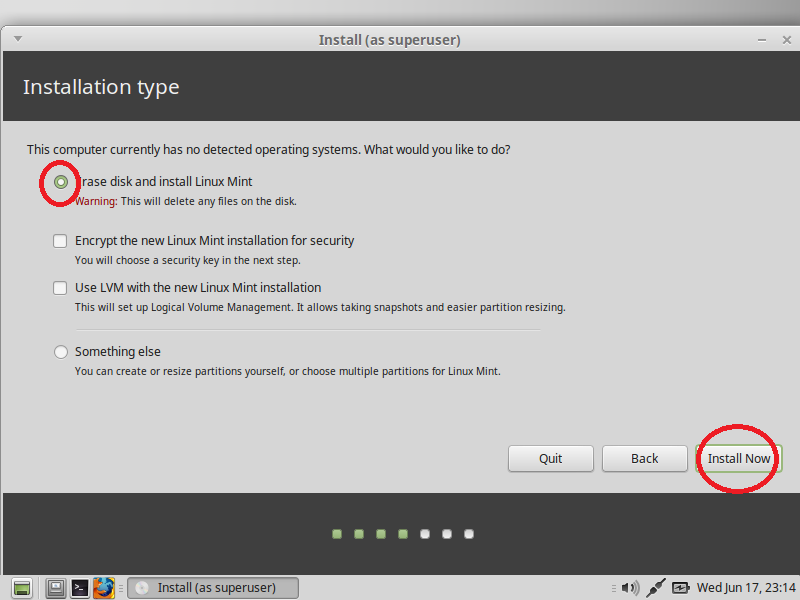 It will take a couple of moments and we will be on the live desktop of Linux Mint, please click on the Red circled icon to begin the installation of Rafaela. 3. Choose the language here and proceed to continue. 4. Click continue if all ensured. 5. 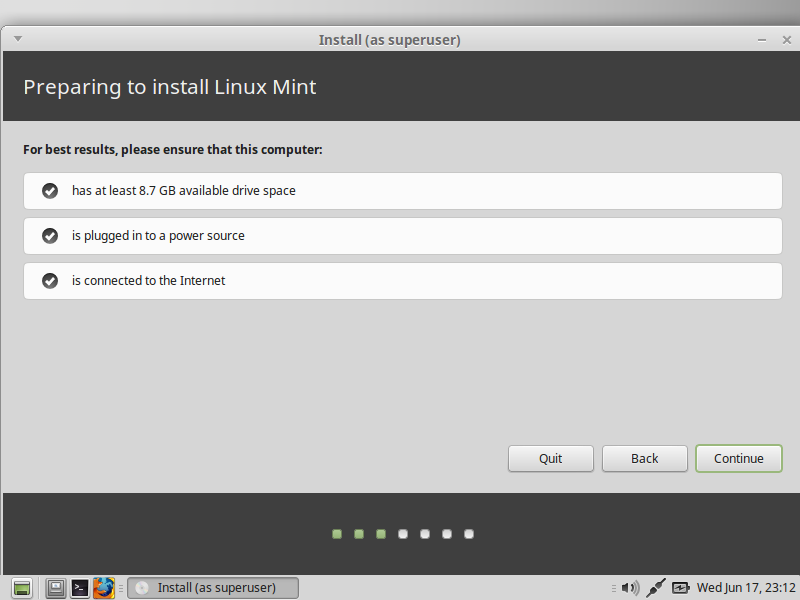 We are going to install Mint so click the first option of ereasing disk and click on Install Now. 6. Yep, we are sure to continue here. 7. Please choose your location. 8. 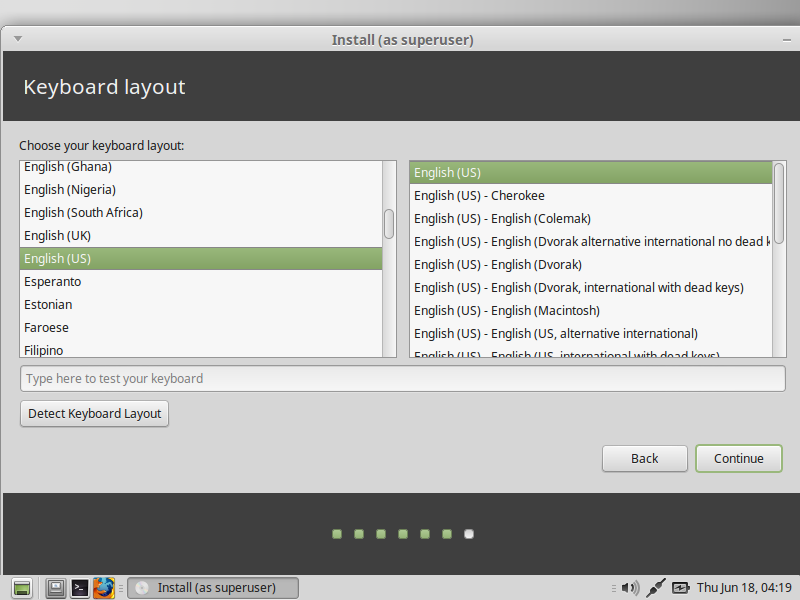 Another general setting, the keyboard layout. 9. Provide your credentials here and proceed to continue. 10. Our installation is now on its way. 11. Please reboot the system after the installation is completed, we are now ready to test and play with Rafaela RC. Thanks man this helped me out a lot!, keep up the good work.